The instructor must take proper care and precautions in the planning and supervision of academic work so that an honest effort is encouraged. The instructor is encouraged to communicate the requirements and materials allowed for assignments, tests, and examinations. 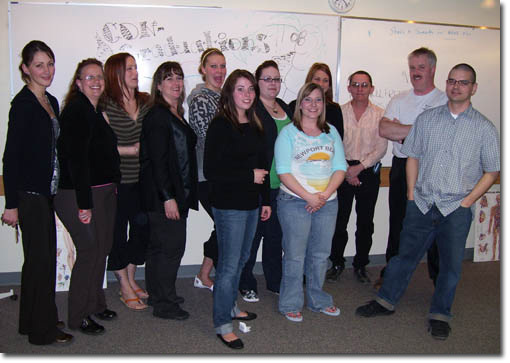 The instructor or substitute instructors are responsible for the supervision of all tests and examinations. Principles of truth, honesty, and respect are to be upheld at all times. 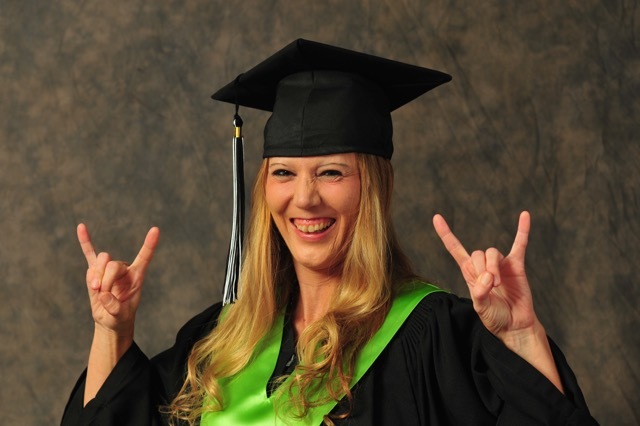 As a student, you are expected to behave maturely and with honor. Respect for the principles of truth and honesty are important to the students, the instructors, and the school staff. 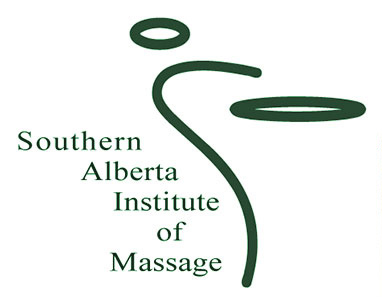 Southern Alberta Institute of Massage expects that students and staff will conduct themselves accordingly. Students must also treat other students with respect. SAIM has ZERO tolerance for bullying, showing disrespect for other students or staff, inciting problems in the classroom, and disregard for the policies of the school. Any student engaging in this type of behavior may be asked to leave the premises immediately at the sole discretion of the present authority which will be considered a first offence. Any student engaged in this type of behavior may be terminated from the program. helping, or attempting to help, a person to commit an act of dishonesty including completion of a part or total of any assignment or examination for a student by another student. the penalty may be the reduction of assignment or examination grade, reduction of final mark, expulsion from the course, or other penalties the instructor deems reasonable. the penalty will normally be reduction of the final grade which may result in a zero grade. An offence will be considered to be your second offence, if prior to commission of that offence, you had received a warning regarding that first offence. If a second offence has occurred while the student is attending Southern Alberta Institute of Massage, the said student will be expelled, receive a zero grade for programs involved, and be withdrawn from programs not completed. the Registrar will keep records of the violations, including any evidence, student's explanation, and the penalty. These records will be retained for a whole academic year and may be destroyed after. If the student suspects a violation of dishonesty it is the student's job to make the instructor aware of the violation. If a student is dismissed from the program, he or she may appeal by notifying the Registrar’s office in writing within seven (7) days of the date on the dismissal letter. Reasons for appealing must be clearly stated. The situation will then be reviewed and a final judgment will be made.